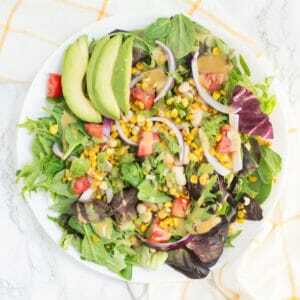 This light and refreshing Summer market salad is packed with your favorite Summer produce and drizzled in a sweet and tangy honey mustard dressing. Lighten things up with this easy, seasonal meal! Ah Summer… can you tell it’s my favorite season? I just love Summer recipes and there’s been an abundance on the blog this year! From delicious berry popsicles to pesto vegan pasta salad, there’s so many fruits and vegetables I love! 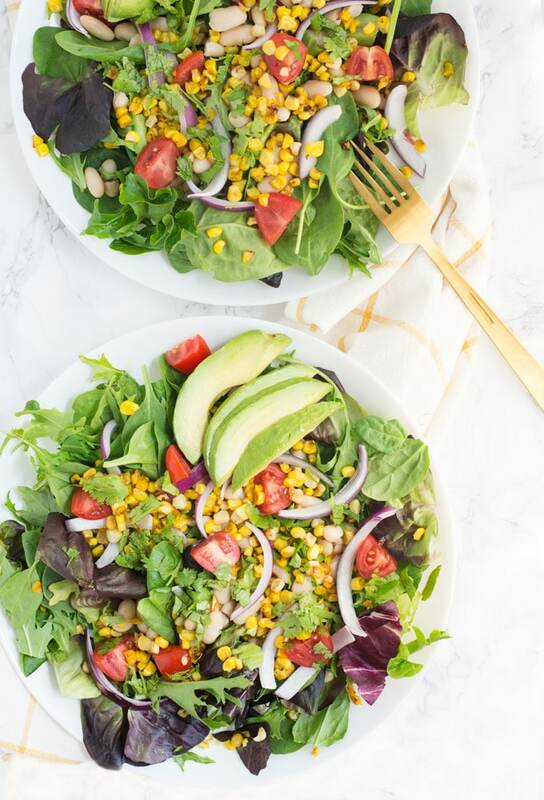 Summer market salad is the perfect combination of vegetables in season like sweet corn, grape tomatoes, red onion, and avocado all on a bed of fresh greens. A market salad is just a term that means it includes a bunch of produce in season. It’s basically all the veggies compiled from a Farmer’s Market haul. Eating in season has so many benefits. It’s better for the environment because produce isn’t being shipped great lengths, it supports local farmers, it’s cheaper because there’s an abundance, and it typically tastes best because you’re consuming the produce at its peak! 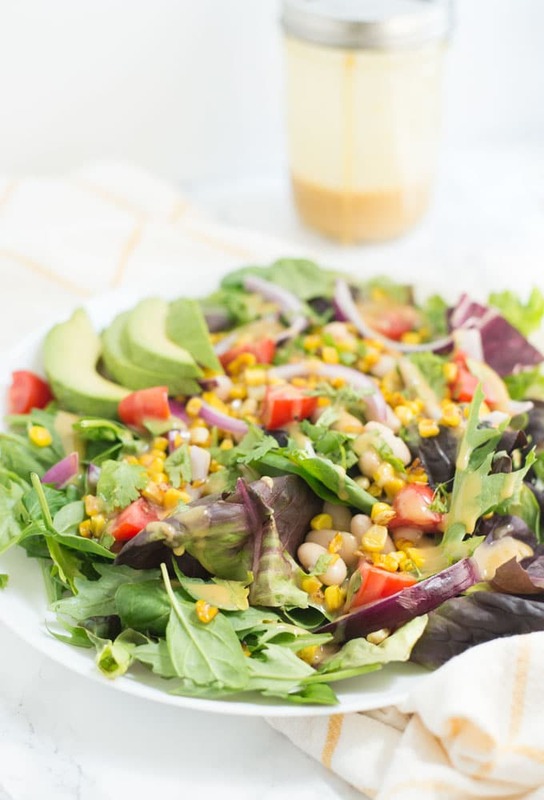 You guessed it, honey and mustard are the prime ingredients in this dressing! 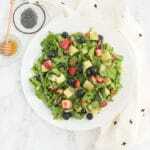 Apple cider vinegar, olive oil, salt, and pepper are mixed in to create this creamy dressing. Either whisk ingredients in a small mixing bowl or add to a mason jar and shake! Homemade dressing is stupid easy to make and it is much healthier than the store-bought varieties. Note: If vegan, you can substitute honey with maple syrup and it will taste just as delicious! You may need to adjust the ratios of mustard to sweetener though. 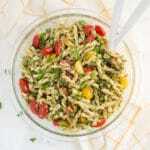 This salad is great for a crowd and the perfect green salad for potlucks, BBQs, or cookouts. Pair with a summer soup or vegan veggie burger for a healthy weeknight meal. Leftovers keep for a few days, just make sure to keep the dressing separate! 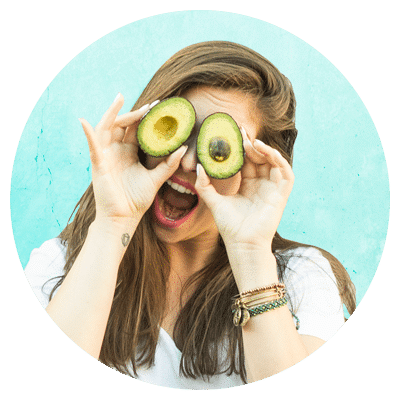 If you tried this Summer market salad, let me know in the comments below and share a photo using #mindfulavocado. I’d love to hear from you! Want to see more recipes? Let’s get social! 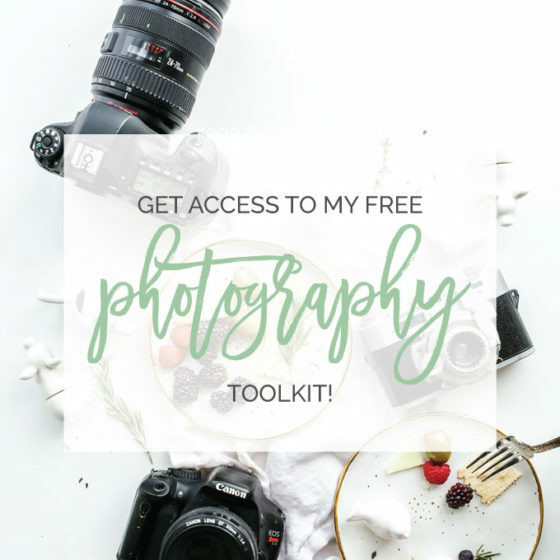 CONNECT WITH ME on Facebook, Twitter, Instagram, or Pinterest to see what I’m currently cooking up! This light and refreshing green salad is packed with seasonal vegetables! 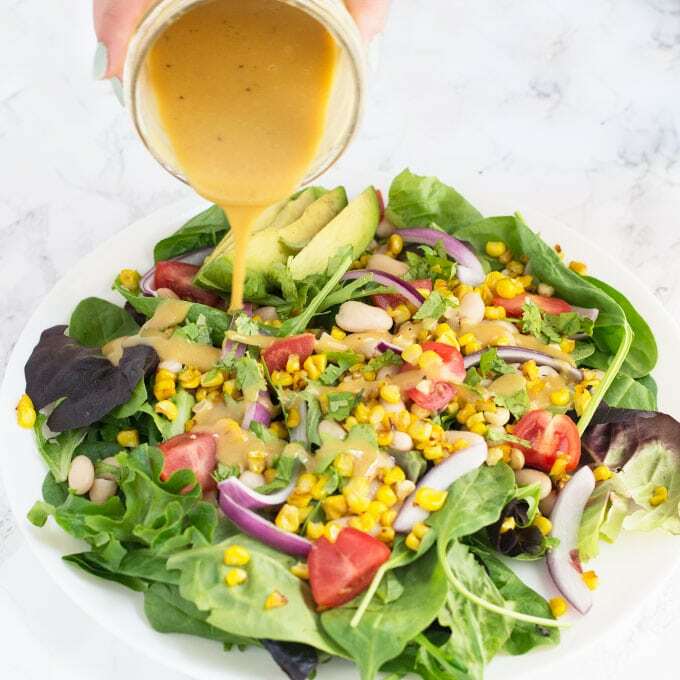 Drizzled in a sweet and tangy honey mustard dressing, this salad is delicious and perfect for a light Summer meal. In a medium pan, heat 1/2 Tablespoon of olive oil on low-medium heat. Add corn and let cook until light golden brown (about 8-10 minutes). Stir every couple of minutes. Add all ingredients to dressing to a small mixing bowl. Whisk until well combined. Add more honey for sweetness, mustard for tanginess. 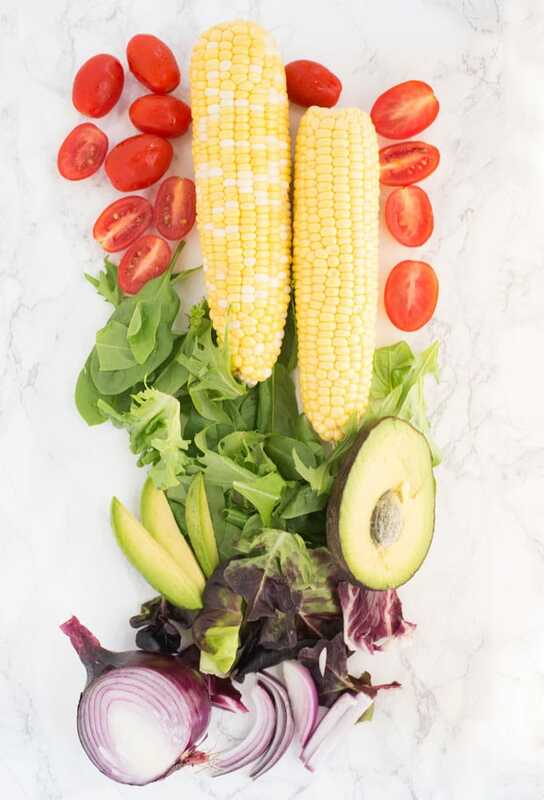 Combine greens, tomatoes, onions, corn, beans, and avocado on plates or bowls. Top with fresh parsley and dressing. Leftovers keep for 3 days with dressing separate. I love all the produce at this time of year, looks like a tasty way to enjoy them and like the idea of beans in there too. Agreed. Summer is my FAV produce season! Mouthwatering! Your market salad is just what we need at this so hot time of year, very refreshing! Yum! I love heading to the farmer’s market. Great ideas here. I love your honey mustard dressing recipe. It’s a keeper! I hope you enjoy Michelle! What a delightful salad! 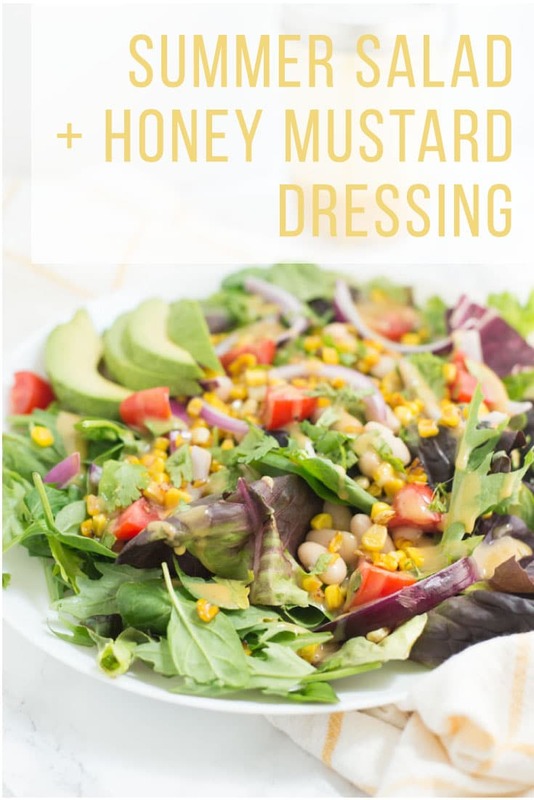 I love the bright colors and the honey mustard dressing looks delectable. Putting this recipe on my must-make summer salad list! 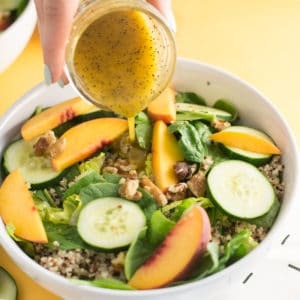 That honey mustard dressing looks so perfectly emulsified! Yum! Love a good salad for dinner!